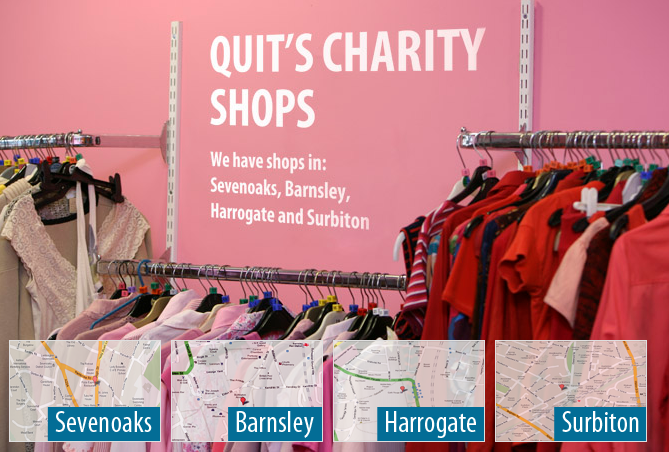 It’s important to get support from family and friends, local support groups and specialist smokers clinics. Quitline can provide details of these services. 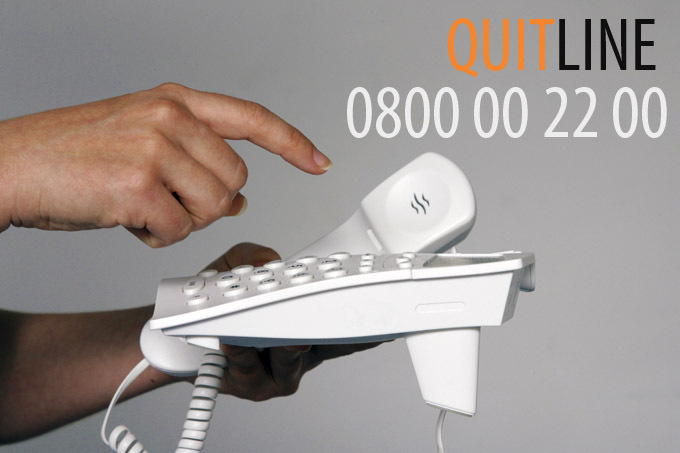 Ring Quitline at any time during your quitting process, friendly counsellors offer confidential help and advice 0800 00 22 00. Bengali, Urdu, Punjabi, Gujarati and Hindi speaking counsellors offer confidential, friendly help and advice in these languages. Many Asian smokers who speak English fluently appreciate that they can discuss the cultural issues surrounding smoking with someone who understands. Both male and female, young and old appreciate this special service for the Asian community. This service is supported by the British Heart Foundation. Free informative leaflets are also available in all 5 languages. Turkish and Kurdish speaking smokers can ring every Thursday and Sunday, 1pm-9pm on 0800 00 22 99. They will get friendly help and advice on how to quit smoking. The counsellors also understand the cultural implications of smoking. All ages appreciate this unique service. 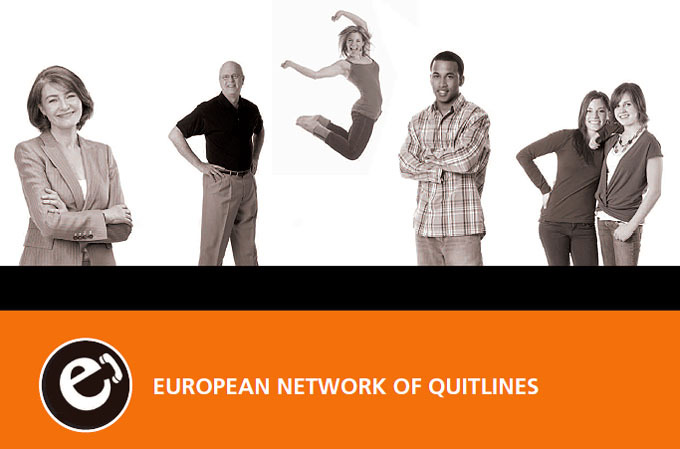 QUIT is the leading agency of the European Network of Quitlines, an initiative aimed at maximising collaboration between those European countries providing quitline services.